As their operations continue to expand, a number of opportunities have become available for experienced Underground Shotcreters to join Cadia Valley Operations team based in Orange, NSW. Working a rotating 7/7 roster, you will be employed on a full-time basis. While preference is given to those residing within the Central Western NSW region, FIFO is available from the East Coast. Be able to successfully complete a pre-employment medical. 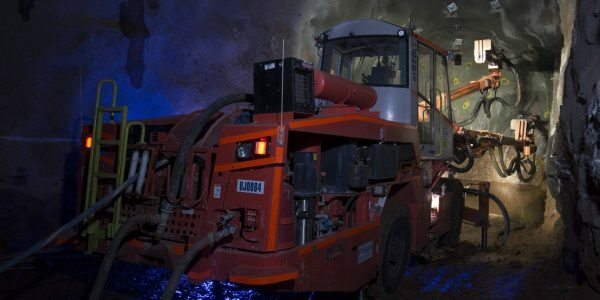 Employment with a leading underground mining contractor. To apply online, please click on the appropriate link below. Alternatively, for a confidential discussion, please contact Pybar Mining Services on , quoting Ref No. cvo3.